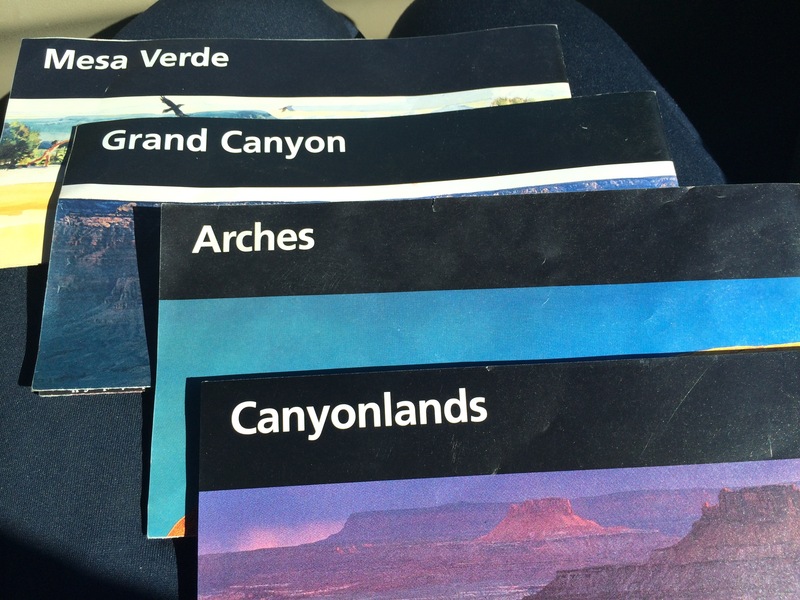 Our June/July 2014 summer vacation to the American southwest was fun and filled with National Park goodness. We are grateful for the National Park Service’s “Military Annual Pass” program which saved us nearly $80 in entrance fees on this trip. The next big “see America” trip I have up my sleeves will take us northward towards Yellowstone National Park, but I don’t know when that will be. This is a VERY famous view. 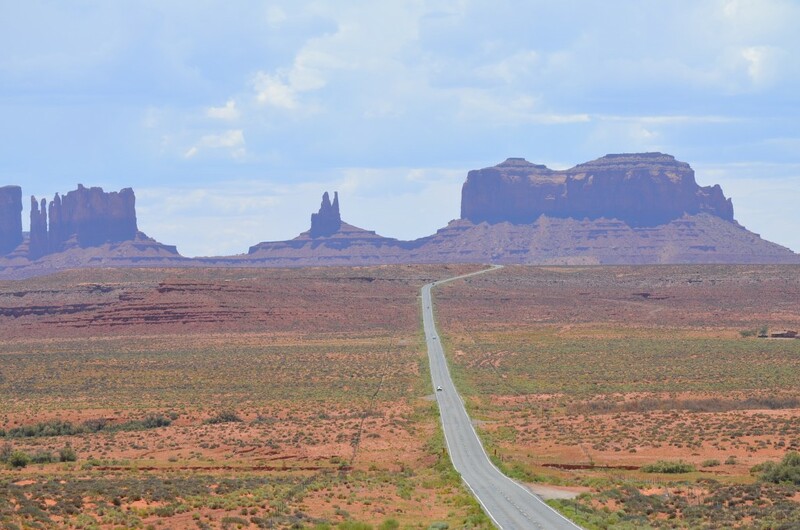 Read on about Monument Valley. One of my favorite photos ever. 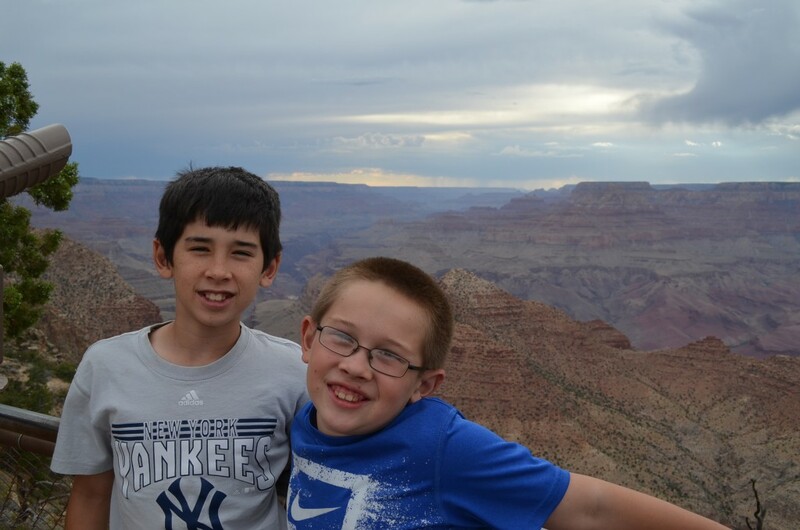 My boys enjoying America’s beauty. 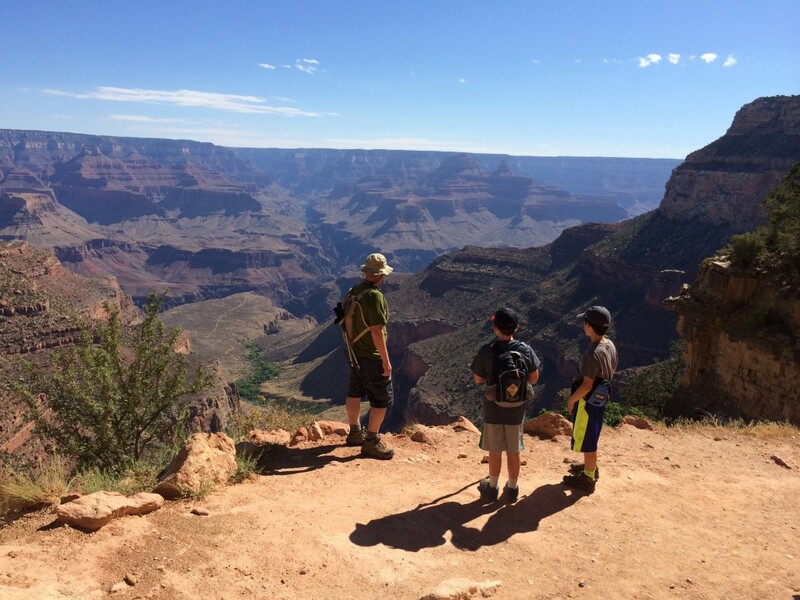 On the 2nd full day of our Grand Canyon trip, we decided to get an early start and hit the Bright Angel Trail. Our first views of the Grand Canyon at the Desert View overlook were breathtaking.